Parasport powered by Toyota, an online hub to empower disabled people to become more active, is being launched today by Jonnie Peacock. 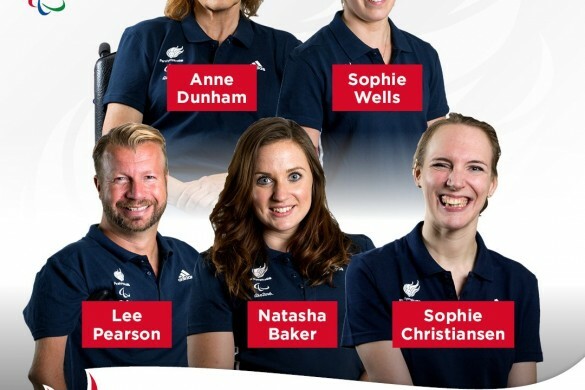 The double Paralympic champion has teamed up with ParalympicsGB and Toyota (GB) PLC to support the campaign which will create one online destination for disabled people to discover and share the physical activities best suited to them. Recent research shows that inactivity is more common for those with a disability or health condition* (42%) than those without (21%). Parasport helps to address this challenge by encouraging people with disabilities to try new physical activities. Connect disabled people to opportunities to get active through a new digital platform: Parasport.org.uk, creating a vibrant community for people to share their experiences and become advocates for the benefits of being more active. Parasport will be launched with a new film campaign, “It’s Anyone’s Game”, which focuses the dramatic spotlight of sports ads onto an everyday cast of people with different impairments. It treats what usually happens in local leisure centres with a reverence usually reserved for the elite few, showing that sport and activity really is “anyone’s game”. For those with visual impairments, an audio described version of the advert is also available, narrated by ‘The Last Leg’s’ Alex Brooker in his own unique style. The campaign will make its TV debut in Channel 4’s The Last Leg on Friday 15th March and is predicted to reach over a million viewers. The ad will also feature across a number of online and video channels, including Sky’s ‘AdSmart’ platform, ALL4 and YouTube, and will be viewed more than 2 million times. There will also be a strong presence across social media platforms, with the ad featuring on Facebook, Instagram, Twitter and Snapchat, reaching more than 20 million people. The campaign will also target the family and friends who can play a vital role in supporting disabled people to take part in more physical activity. Jonnie Peacock commented: “I wanted to be part of this campaign as sport and physical activity has transformed my life in so many ways, providing countless great memories, friendships and filling me with the confidence to try new things – even dancing! 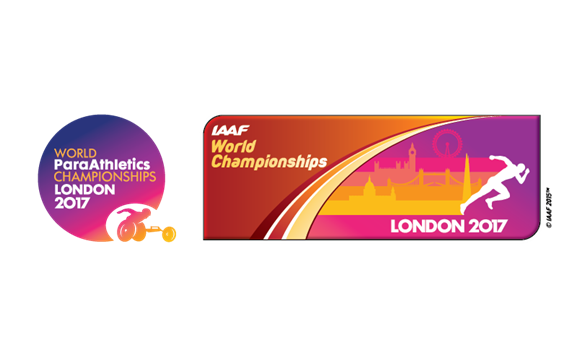 Mike Sharrock, Chief Executive of the British Paralympic Association, said: “Parasport is a key part of helping us to deliver our vision: through sport, inspire a better world for disabled people. 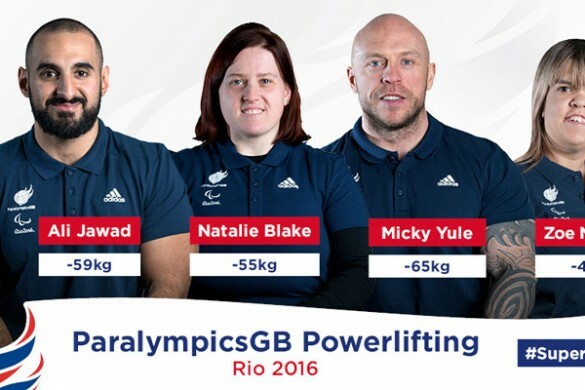 Andrew Cullis, Toyota GB Marketing Director, said: “We are extremely excited to start on this journey with ParalympicsGB. Toyota believes strongly in creating a lasting legacy for our partnerships with the Olympic and Paralympic Games and this is an important step in our commitment to make movement better for everyone. The UK network of 180 Toyota retailers will also use Parasport to engage with their local communities and encourage fundraising and volunteering initiatives with employees.